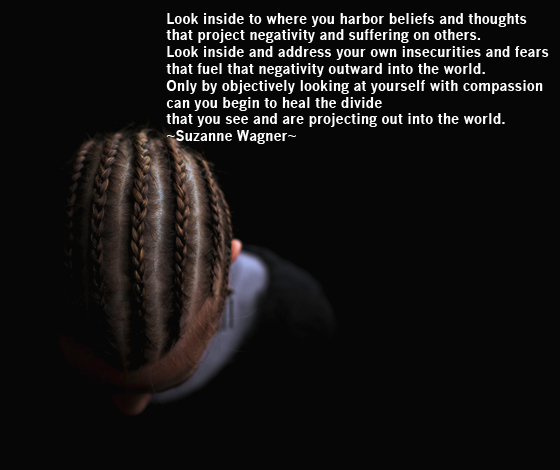 that project negativity and suffering on others. 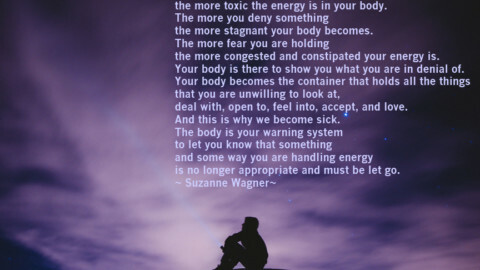 that fuel that negativity outward into the world. 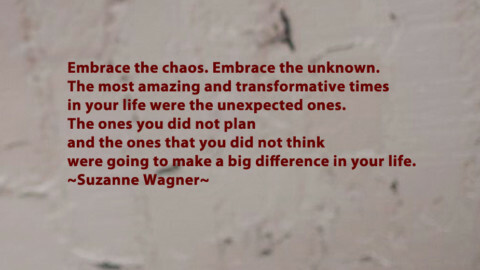 that you see and are projecting out into the world. 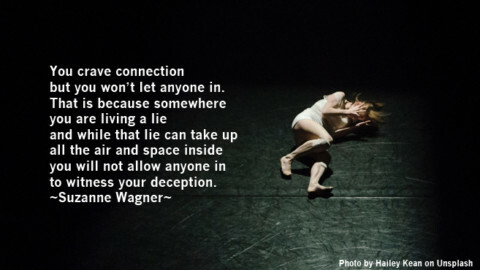 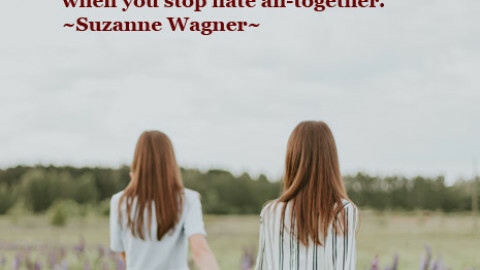 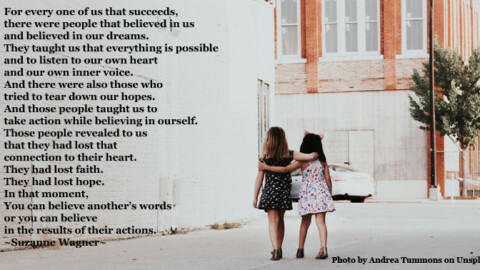 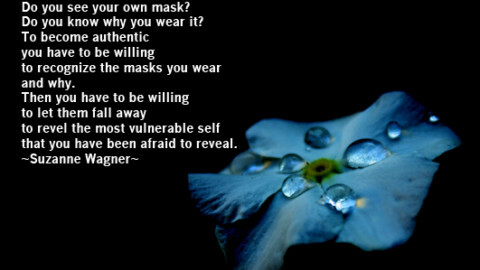 Suzanne Wagner Quote – You Crave Connection But Won’t Let Anyone In.